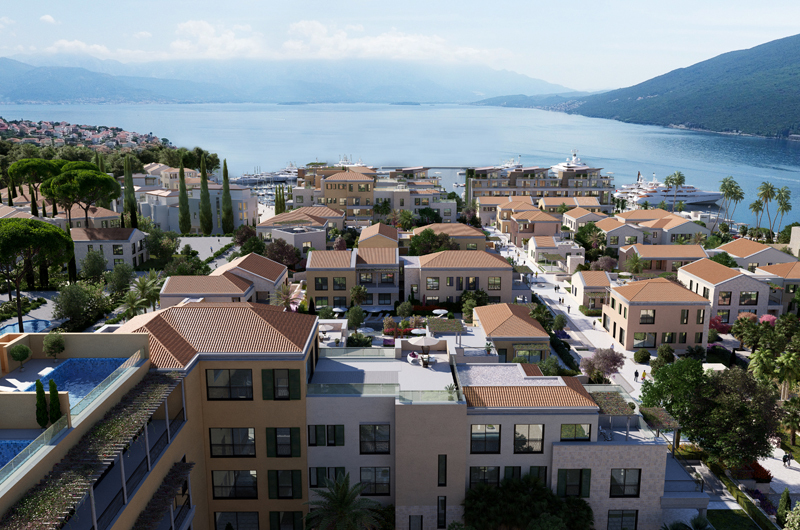 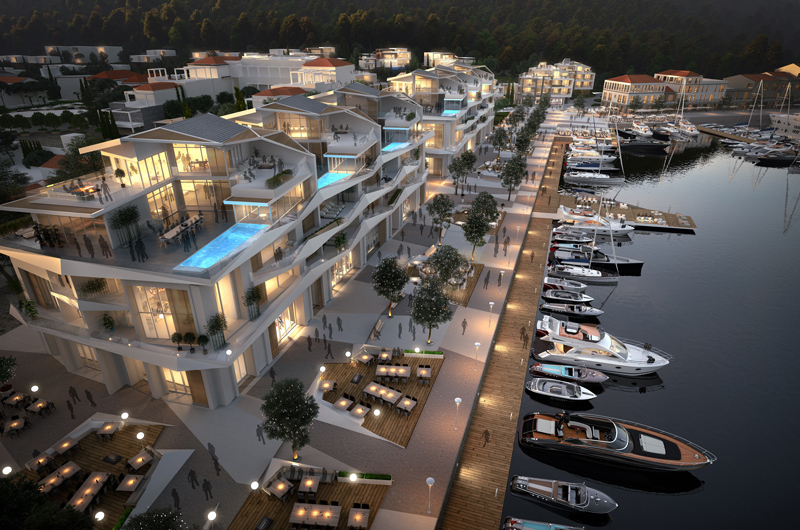 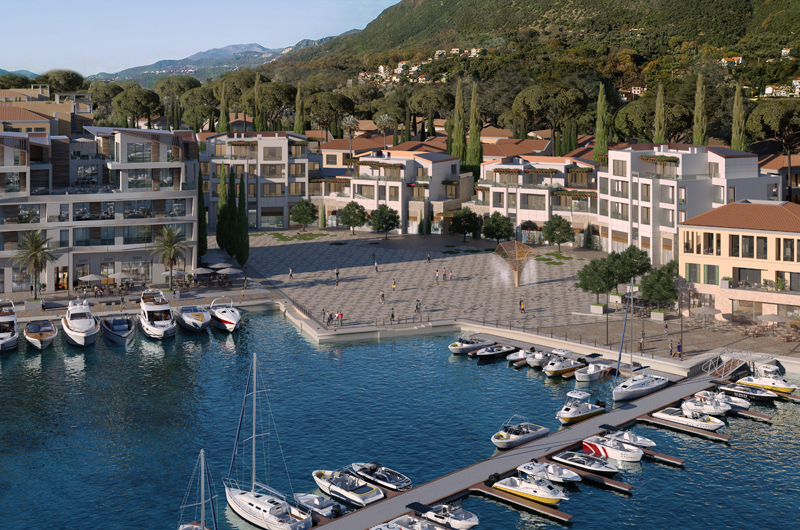 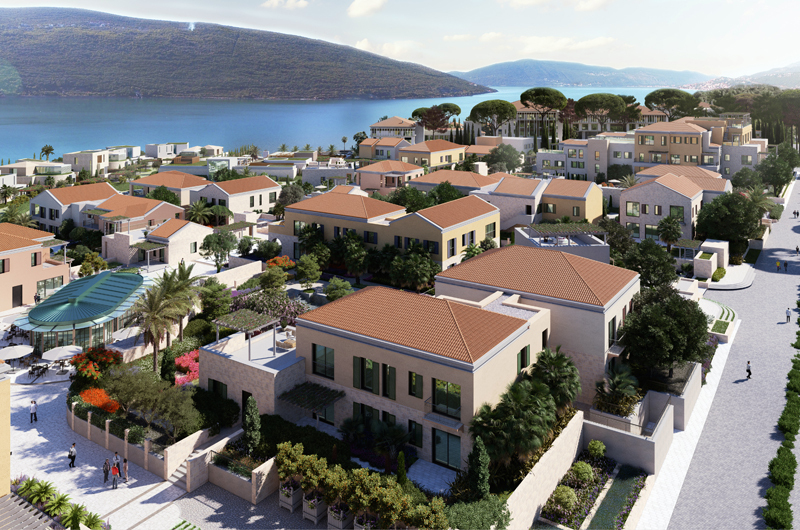 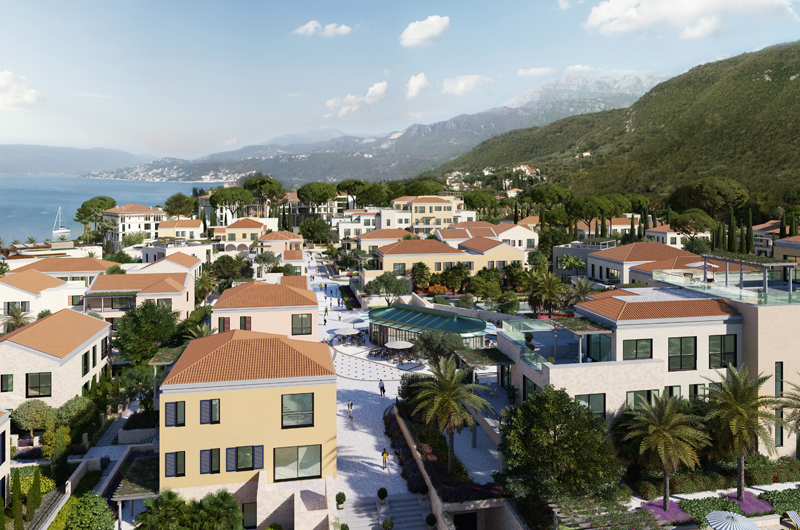 Portonovi Resort is opening the summer season 2019 in Montenegro in spectacular Boka Bay. 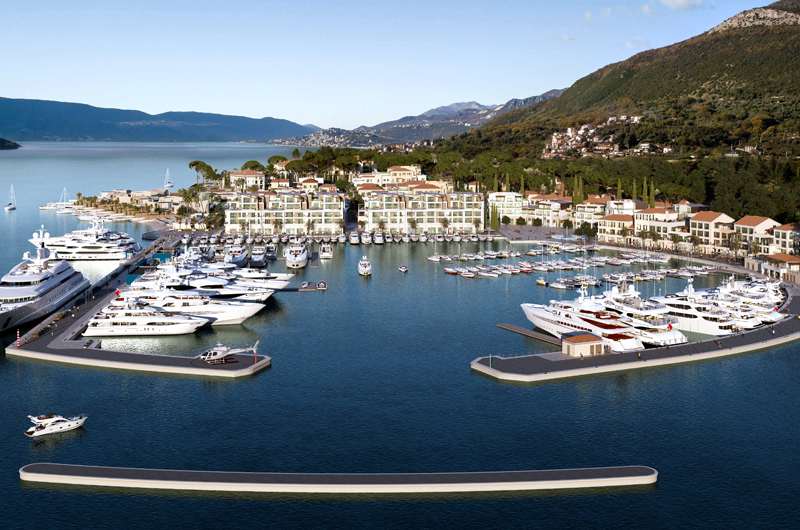 D-Marin Portonovi Marina provides berth owners at Portonovi privileged access to 10 other D-Marin sites in the Adriatic Sea and the wider Mediterranean. 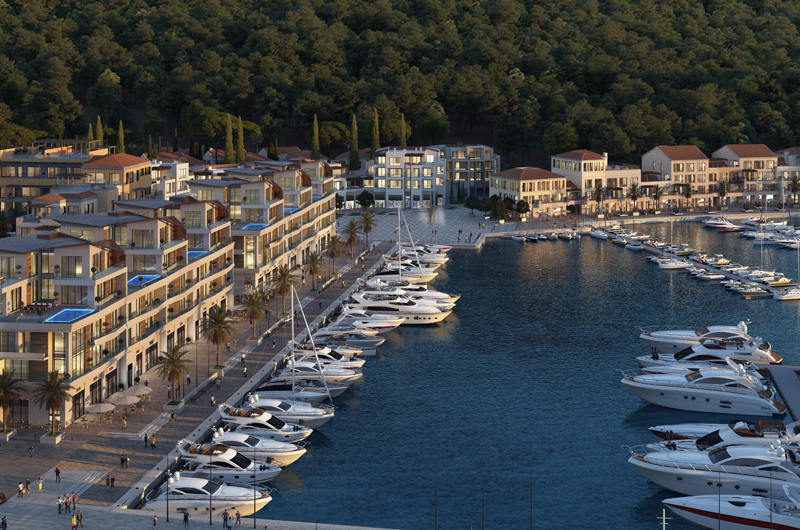 Marina is to be operational during this season as well.